Click here for our store address or contact BoConcept on (02) 9437 0066 for further details. 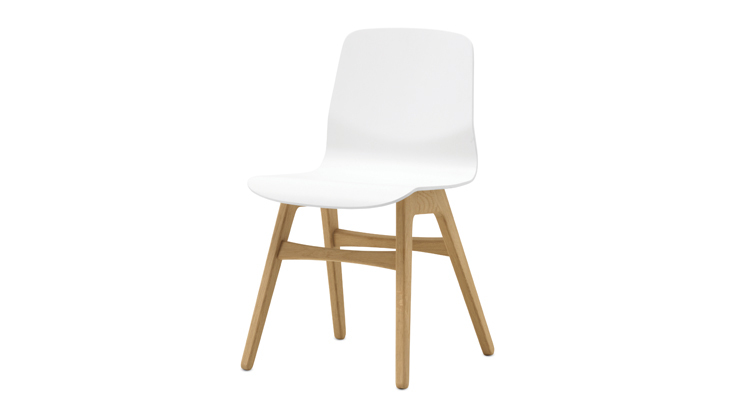 Our customisable dining chairs are produced upon order. Standard delivery time is 10 – 12 weeks. Please contact your store for more details.